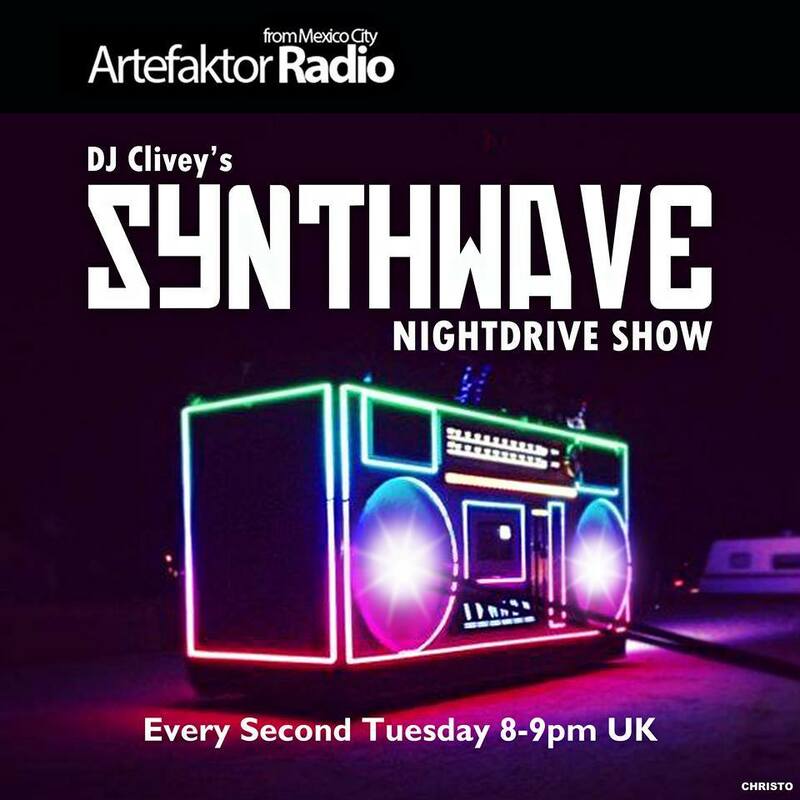 Every 2 Tuesdays: DJ Clivey´s #SynthWaveNightdriveShow at 8pm UK Time. BEST ELECTRONIC RADIO STATION: Live from Mexico City 24/7. Synthwave, Electronica, Retrowave, New wave, Darkwave, Technopop, Synthpop.